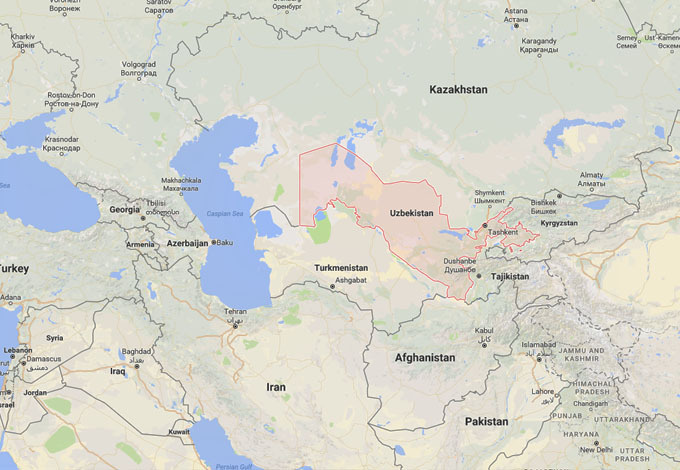 The first inhabitants of Uzbekistan were said to be the Indo-Iranians, who came to the region in 1000 BC. Their settlements grew into the cities of Bukhara, Samarqand, and the capital of modern Uzbekistan, Tashkent and are some of the oldest continually inhabited cities in the world. By the 5th century BC China and Europe began trading along the Silk Road. Uzbekistan was at the heart of the ancient Silk Road trade route connecting China with the Middle East and Rome. Bukhara and Samarkand are now both UNESCO World Heritage sites due to their history, cultural legacy and architectural heritage. In 327 BC, Uzbekistan came under the rule of the Macedonian king Alexander the Great, becoming part of the Macedonian Empire which stretched from the Ionian Sea to the western portions of the Himalayas. In the 8th century the Arabs came, bringing with them Islam at a time of the Islamic Golden Age. Changes came in the thirteenth century when the Mongolian ruler Genghis Khan conquered Central Asia and rid the Indo-Iranians of power. By the fourteenth century, the region began breaking up into tribes and one tribal chief, Timur, became the dominant power and under his rule, artists and scholars once again flourished. After the death of Timur in the fifteenth century, the Uzbek tribe became the predominant ethnic group in modern Uzbekistan. 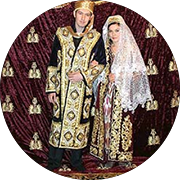 Traditionally in Uzbekistan, the future groom’s mother and other close relatives act as match-makers, collecting information about the girl and her family and visit the girl’s home. It is only on the third visit that the girl and her family give their consent to be matched. © Uzbekistan.gr 2016. All rights reserved.